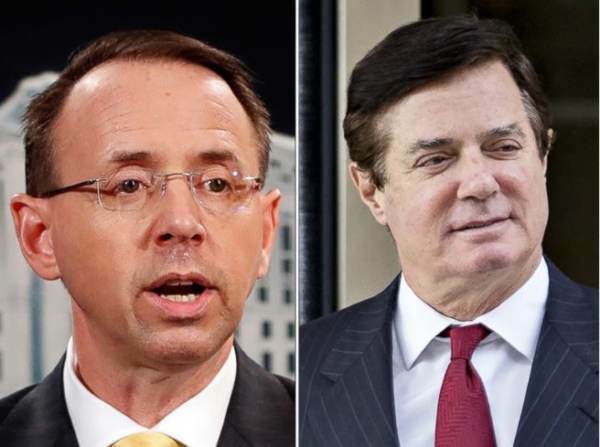 Manafort was “exonerated” by federal prosecutors led by Rod Rosenstein. Napolitano On Manafort Exonerated — F&F 073018 from Thomas Blumer on Vimeo. Judge Napolitano made the same points again on Tuesday afternoon. And, once again, Judge Napolitano says that the Manafort team may call Rod Rosenstein in for their first witness.